Apparently, the feature is one of the most requested ones by users. Google is furthering its navigation app’s precision. In a recently rolled out update, Google now allows users to measure distance and area between any two places on Earth. Sure, you can still measure the distance between two places on Google Maps, but the Measure Tool and its ability to tell you the area of places, is something new. And from what Google says, the tool has been among the most requested ones from users. The feature is now available for Chrome and Android, and will soon be coming to iOS as well. If you can recall, before Google Maps actually took over, Google Earth was the only practical option to to see all of Google's satellite and 3D imagery. Though, it is interesting to note how so many of Google’s products and features overlap with each other. To begin with the distance measure is now available on both Google Maps and Google Earth. The distance measure can only be told apart on the two products with Google Earth’s ability to measure the length, width, and area of whatever you choose, which can’t be done on Google Maps. On Maps, it is essentially a point A to point B distance that you can measure. Basically, with Measure Tool, Google Earth will allow you to select the borders of the area you want to look at, and learn the measurements of irregularly-shaped parks, buildings, and even countries. 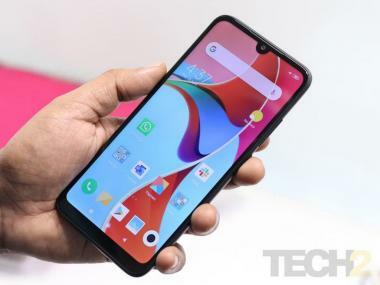 Google had recently also launched a ‘Measure app’ for ARCore-enabled smartphones. The app is very similar to the ‘Measure Tool’, but on a different scale. 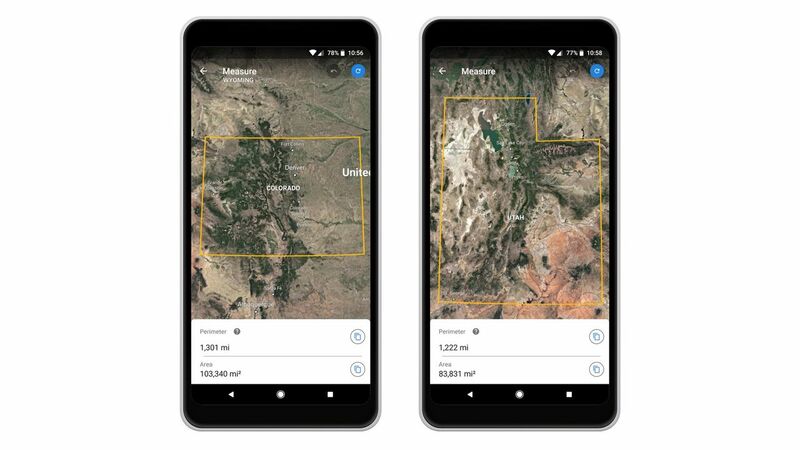 While the Measure app is designed to let users leverage augmented reality (AR) technology to measure objects in the real world, Google Earth lets you measure the distance and area of anything on the map. The essential role, however, remains the same.